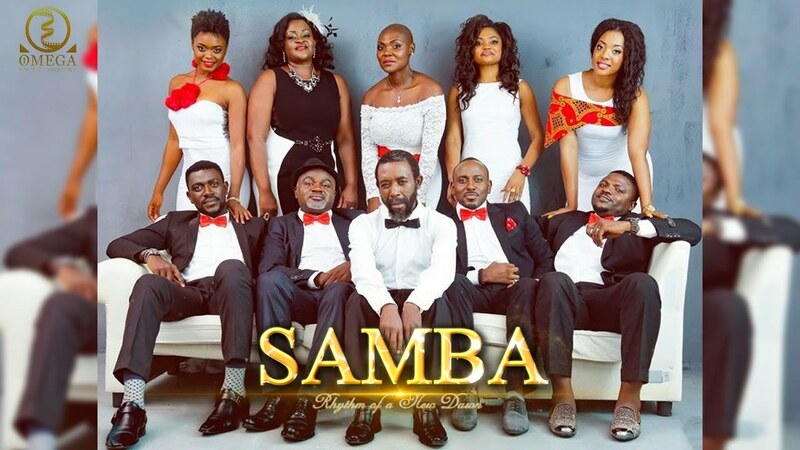 SAMBA is a soap opera about the role of African women in today’s society. A complete drama of home chaos when compared to the color of a chameleon. Marriage Counselors MR and MRS FOTSO have successfully won communal admiration for their 33 years of matrimony and professional practice. They are role models and matrimony magicians who do not intervene in any marriage case and leave it unchanged. This paradise of a happy union and profession gradually runs into black clouds. Their 31 years old son STEPHAN FOTSO Jr. plays non disciple to his parents’ teaching….